Yesterday was a wet, gloomy day. As we were reading our Highlights Magazine, we found the perfect indoor activity about rain! 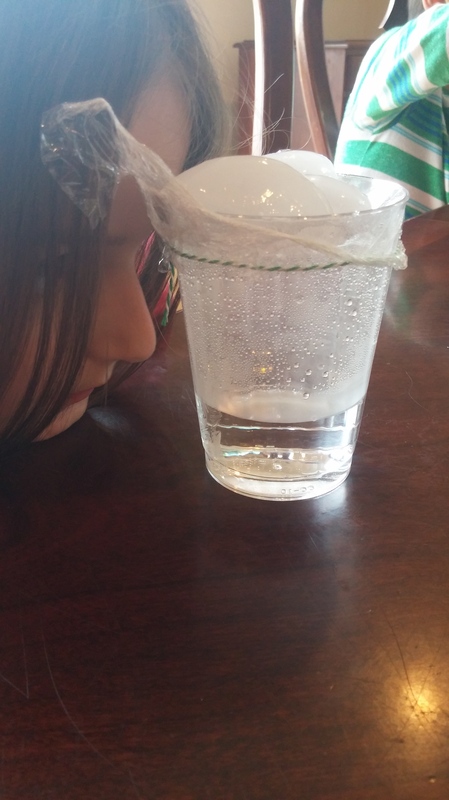 It took less than 2 minutes to set up and only 5 minutes of our time total, but it gave me a chance to show how evaporation, condensation, and precipitation are related. After we finished, we went for a walk in the drizzle and talked about the water cycle a bit more. The activity didn’t have a huge wow factor, but it was so relevant to the situation and was super simple to set up. 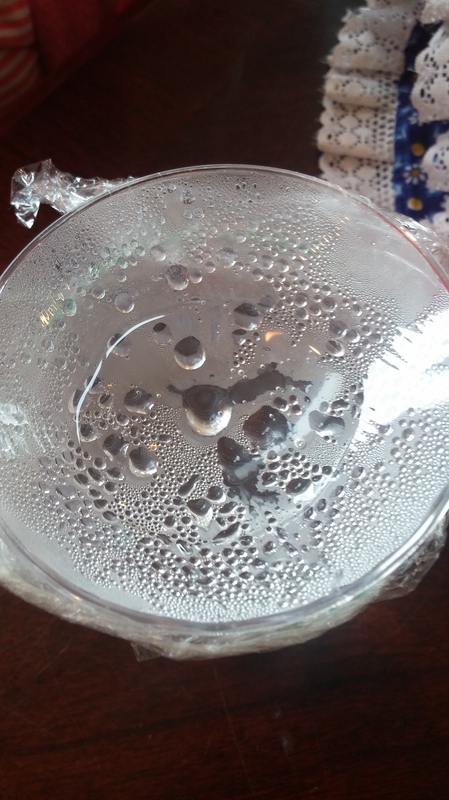 At the end, when I took the plastic off, all the water that had been condensing on the side of the cup suddenly fell. It looked like rainfall! When water gets warm, it starts to evaporate. When small particles of water vapor meet cooler air, they start to gather and form condensation. 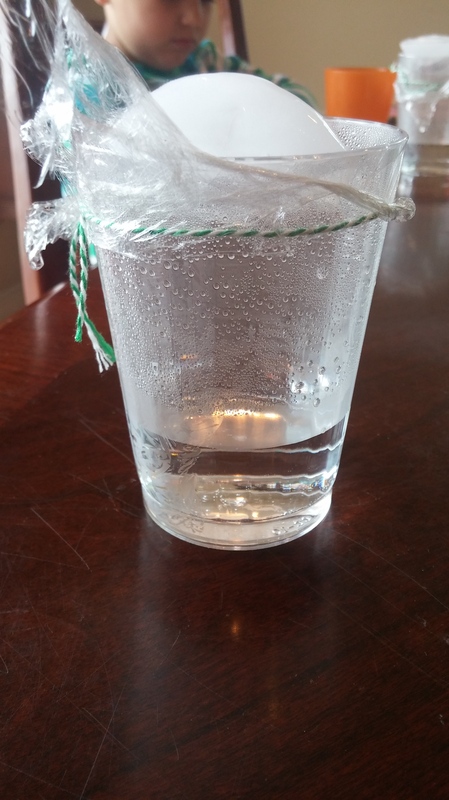 When enough condensation collects in the “atmosphere” of the cup, it becomes heavy enough to fall as precipitation. Temperature affects the water cycle. Our home garden is planted! I’m no expert, but I am learning along the way. The kids helped me dig, till, weed, create rows and plant seeds. We ended up starting cherry tomatoes and bell peppers inside. 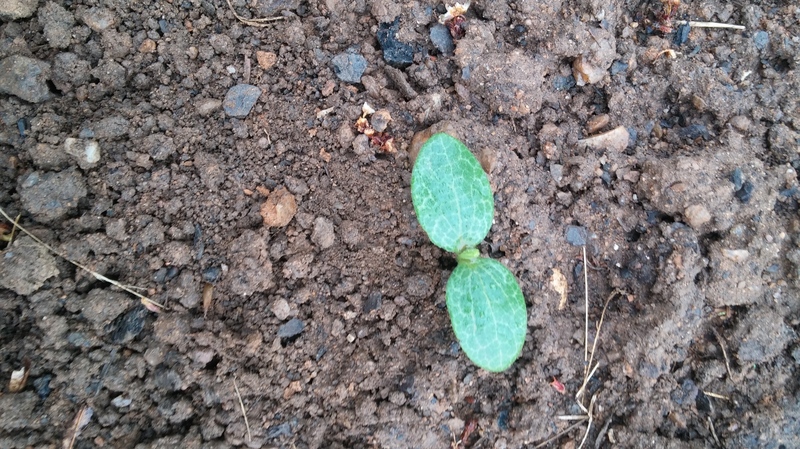 The cats have gotten into them a few times, but I’m hopeful several seedlings will survive. We planted mostly cold season vegetables, but I did take a risk and put some potatoes and corn in the ground early. Fingers crossed we don’t get a hard frost. If we lose the plants, I’ll try again later. This is the only broccoli to grow so far. I think it’s broccoli! 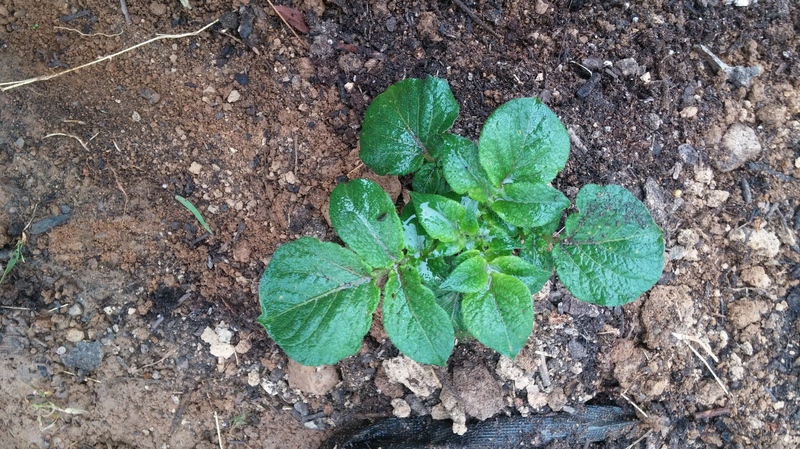 Potatoes require hilling every two weeks to keep the new potatoes covered and prevent them from becoming green from too much sun. Thank you internet! 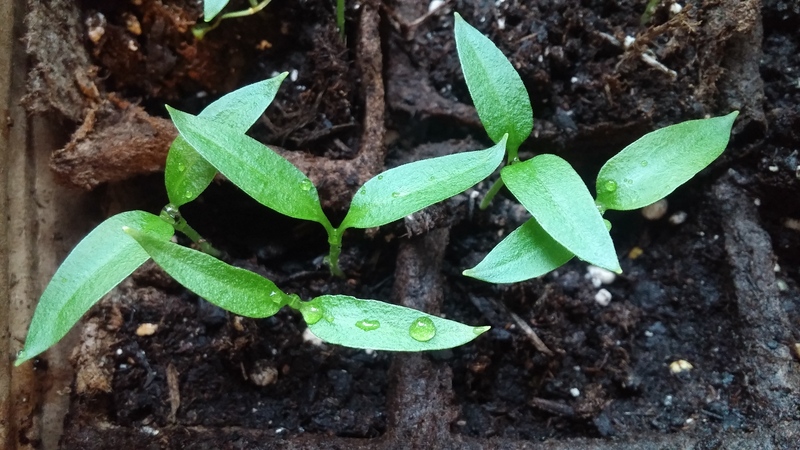 Our indoor peppers are growing well. 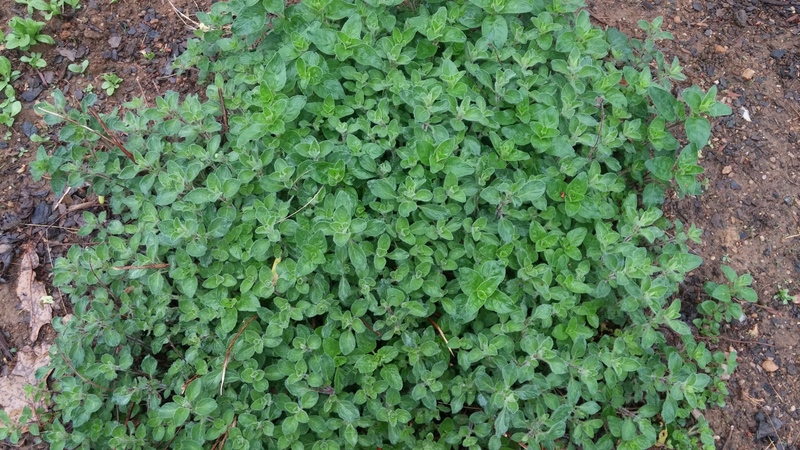 This oregano survived two winters and is continuing to produce well. I’ve been drying my own and it tastes great.